A field of lavender flowers in full bloom sway gently in the breeze on the North Island of New Zealand. 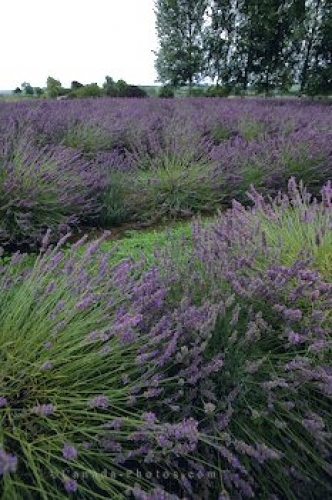 Rows of beautiful lavender flowers adorn the landscape on the North Island of New Zealand which will soon be harvested and processed into pure lavender oil. The lavender oil is then used for making creams, lotions and special beauty products. Lavender Field on the North Island of New Zealand. Lavandula x intermedia "Grosso". Picture of lavender flowers across a field on the North Island of New Zealand.